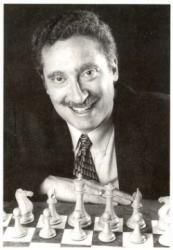 American master Bruce Pandolfini has been teaching chess for more than forty years. With Pando's Ten-Pack, he presents a block of ten problems that were given to classes and private students (yes, even some who became GMs). The puzzles usually rally around a particular motif. A new column is posted the fourth Tuesday of each month.